More terrible news for the economy: McLaren are investing £50m in a new facility in Sheffield to produce chassis for its new supercar. The new facility is expected to be completed by 2020 and create 200 new jobs. 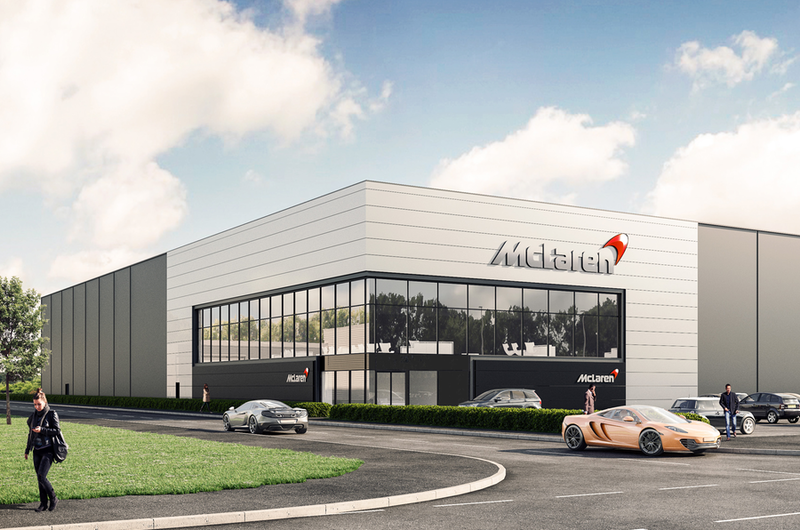 It will be the first purpose built facility McLaren have built outside of their Austrian campus.